Arrow J Outfitters is a small, family owned and operated hunting operation in Northwest Colorado’s unit 23 on 4,700 private land acres just outside of Meeker, Colorado. 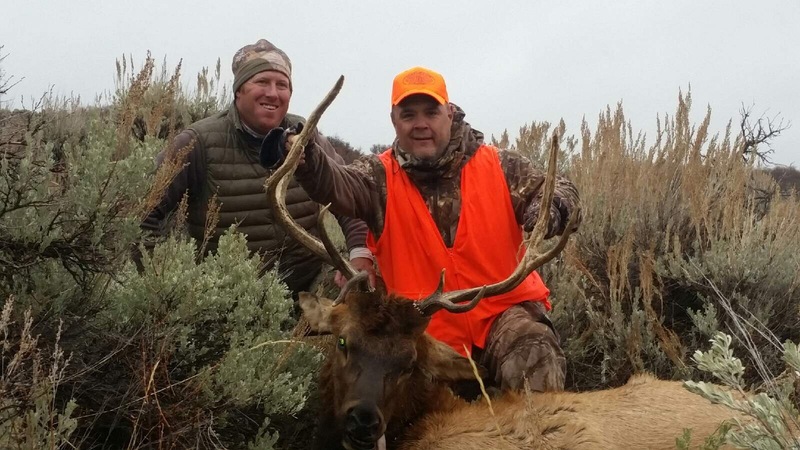 We offer limited deer, elk, and combo hunts! Hi. Could you send me some information on your elk and deer hunts please. Thank you. Thanks for getting in touch! What season were you interested in? We are booking up fast but give Brett a call at (970)756-5408 or send a text or e-mail to BrettJWatson@gmail.com and he can discuss more details with you. Interested in elk or mule deer hunt this fall. Can you give me a sense of your pricing? There would be total of 3 hunters. Fourth season elk Hunting is all we have left for 2017 which is $4500 for a five day hunt that includes guiding, meals, & lodging. If you would like the camp to yourself for the season we need a group of 5 and can do a rate of $4400 per person. Thank you for your reply. 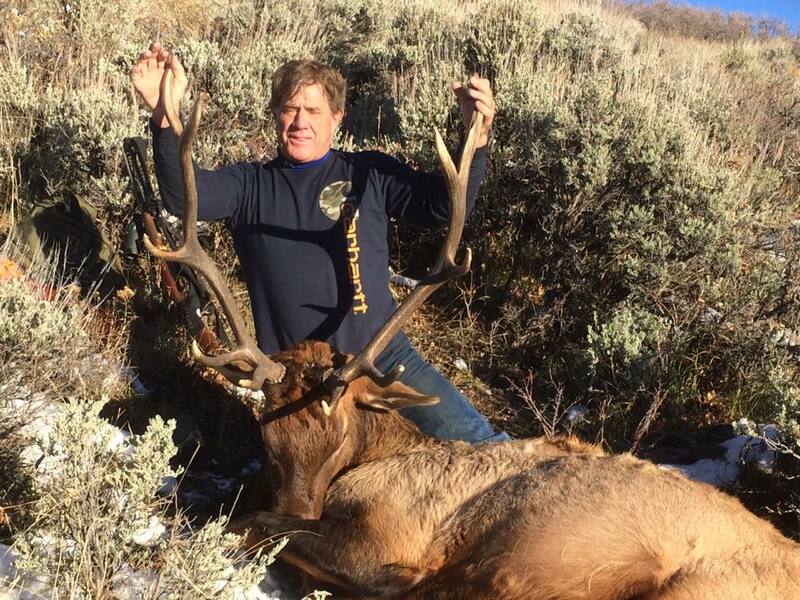 Not familiar with the fourth season elk hunt. Can you give me some details on weather conditions and success rate for this time period?? Fourth season can be quite a bit colder, as cold as 0 in the morning and warm up to around 30. Some years there is snow and quite a bit, some it’s bare. The good news is the colder, snowier weather makes for great Elk hunting because the animals move down from the high country and seek refuge in areas like the south slopes of where our ranch is located. My husband Brett can fill you in all the details of what each season’s experience will be like for your group. Our home number is 970-878-9932 and his cell is 970-756-5408. Where are you located? Just curious? Fun to meet folks from all over!